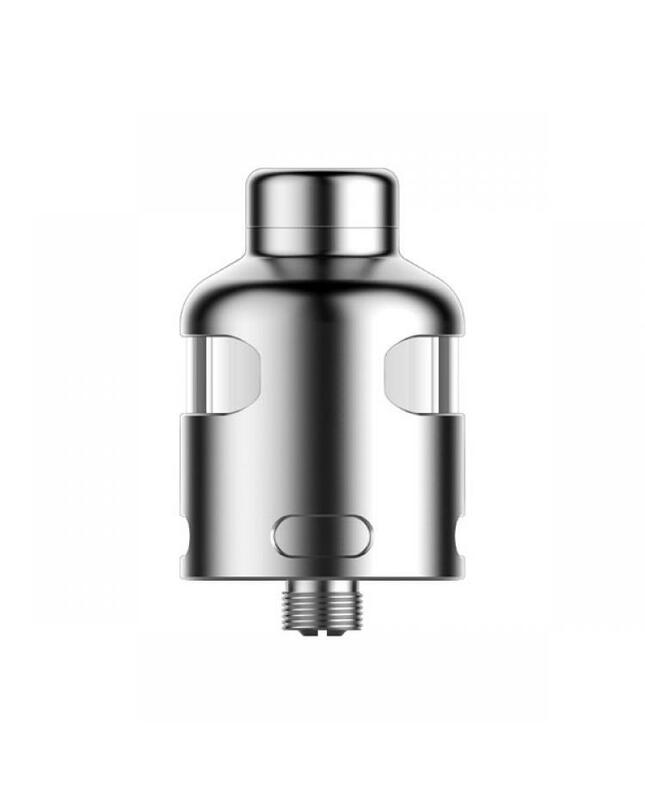 Vaporesso Nalu RDA, made of stainless steel and pyrex glass, the diameter is 24mm, boasting two giant posts to fit your demanding builds and a chamber offering a peek to your single or double coil builds. no longer have to keep count of your hits before the next drip. 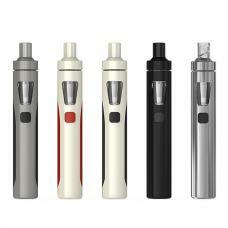 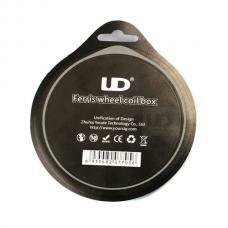 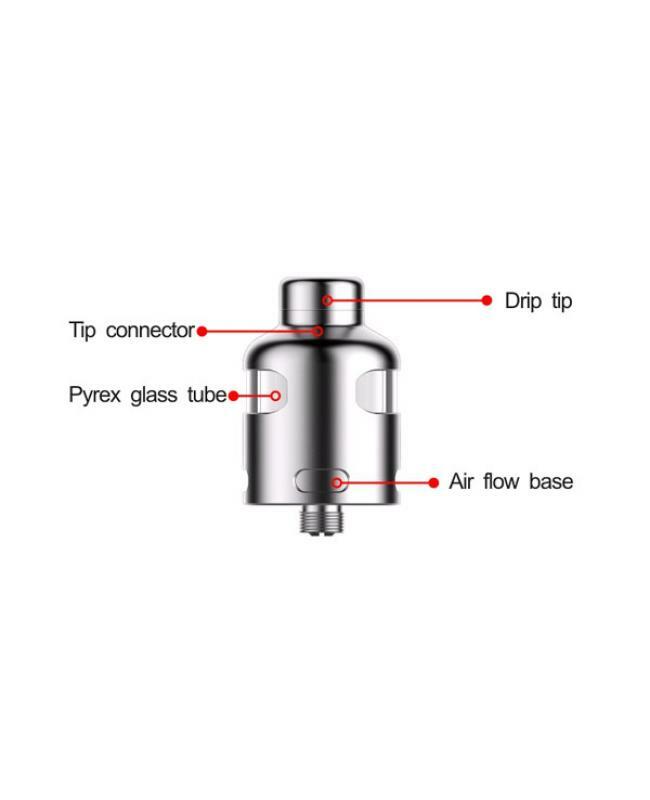 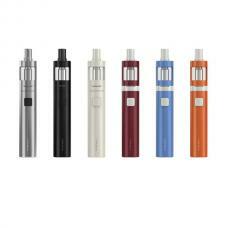 bottom airflow system will guarantee the most vapor and best taste of your juice and with the sharply improved connective pin.